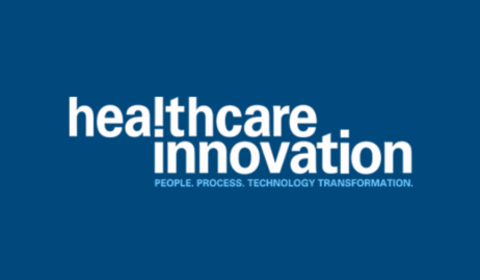 NEW HAVEN, CT, 29 January 2019 – PatientWisdom, Inc., the digital health company with a suite of solutions that improve health and care by listening to patients, providers, and community members – individually and at scale – today announced that Yale New Haven Health (YNHHS) has expanded its use of the PatientWisdom solution across the continuum of inpatient and outpatient care, including the Yale Medicine practices. PatientWisdom allows patients to share ‘stories’ about themselves, their health, and their care, and distills the information into an at-a-glance inSIGHT summary – delivered via the electronic health record – to help care teams understand what matters to patients as people. 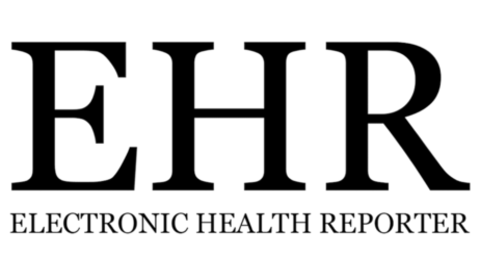 As a leading healthcare organization with a vast network ranging across Connecticut and into New York and Rhode Island, YNHHS is leveraging digital innovation to improve the delivery and experience of care. 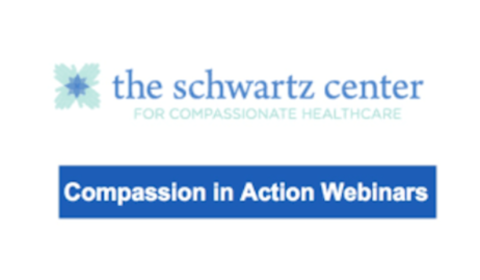 The system initially deployed PatientWisdom within targeted clinical areas at its New Haven and Greenwich sites in 2016, using it as a ‘digital front door’ to enhance clinical encounters. The decision was then made to expand the service across the care continuum. More than 12,000 patients are already using PatientWisdom in current implementations and the number is expected to grow now that YNHHS has made it available to all patients via the MyChart patient portal. In fact, during the first month of the expanded deployment at YNHHS, 15 times as many patients created a new account. 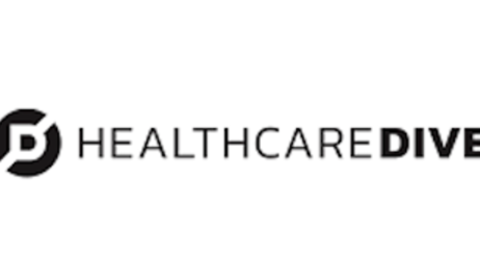 Yale New Haven Health was an early adopter and investor in PatientWisdom, Inc., and has been working closely with the company to enhance value for patients and providers. “Yale New Haven Health clearly understands that knowing what matters to patients is the key to truly patient-centered care,” stated Gregory Makoul PhD, MS, founder and CEO of PatientWisdom, Inc. “We’re thrilled that more patients now have access to PatientWisdom, and honored to be part of the effort to continuously improve health and care at YNHHS." 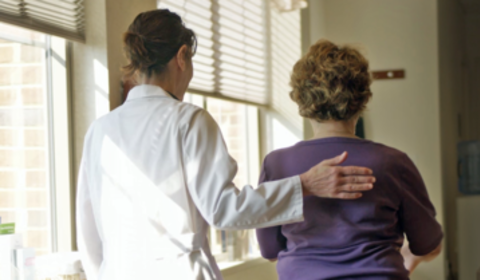 For a deeper look at how PatientWisdom helps Yale New Haven Health providers learn what’s important to patients, please watch this video. 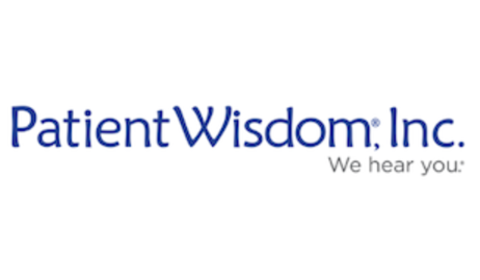 To learn more about PatientWisdom, ProviderWisdom, and CommunityWisdom, please visit patientwisdom.com. PatientWisdom, Inc. developed a digital health platform that improves the experience and delivery of care by listening to the people involved – individually and at scale. The company is based in New Haven, CT and offers three powerful solutions: PatientWisdom makes it easy to understand what matters to patients ahead of clinical encounters to transform the patient experience; ProviderWisdom obtains real-time, real-world insights from clinicians and staff to enhance engagement, reduce burnout and streamline care; CommunityWisdom produces a deep view of the community to give health organizations clear lines-of-sight for developing or partnering with programs people will use. 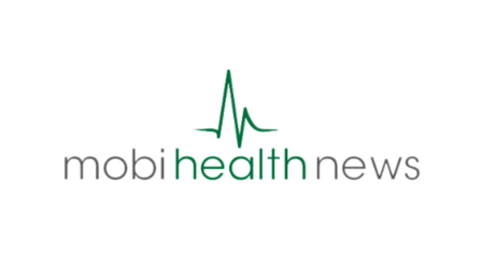 In 2018, The Tech Tribune named PatientWisdom, Inc. one of the Best Tech Startups and PatientWisdom was named “Most-Patient Centered” and an Audience Favorite at the Health Tech StandOut! Competition during the 2018 Connected Health Conference. Yale New Haven Health (YNHHS), the largest and most comprehensive healthcare system in Connecticut, is recognized for advanced clinical care, quality, service, cost effectiveness and commitment to improving the health status of the communities it serves. YNHHS includes five hospitals – Bridgeport, Greenwich, Lawrence + Memorial, Westerly and Yale New Haven hospitals, several specialty networks and Northeast Medical Group, a non-profit medical foundation with several hundred community-based and hospital-employed physicians. 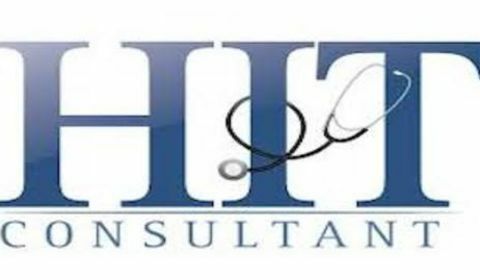 YNHHS is affiliated with Yale University and Yale Medicine, the clinical practice of the Yale School of Medicine and the largest academic multi-specialty practice in New England. Yale New Haven Hospital is the primary teaching hospital of Yale School of Medicine.